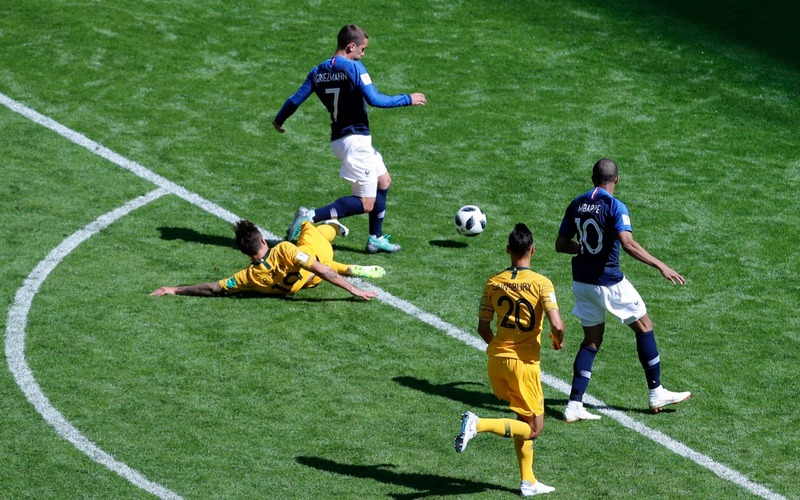 Despite lacking world class players, a sports-mad Australian public inevitably heaps great expectations on their national teams, and the strain of guiding the Socceroos in Russian Federation proved too much for Van Marwijk's predecessor Ange Postecoglou. 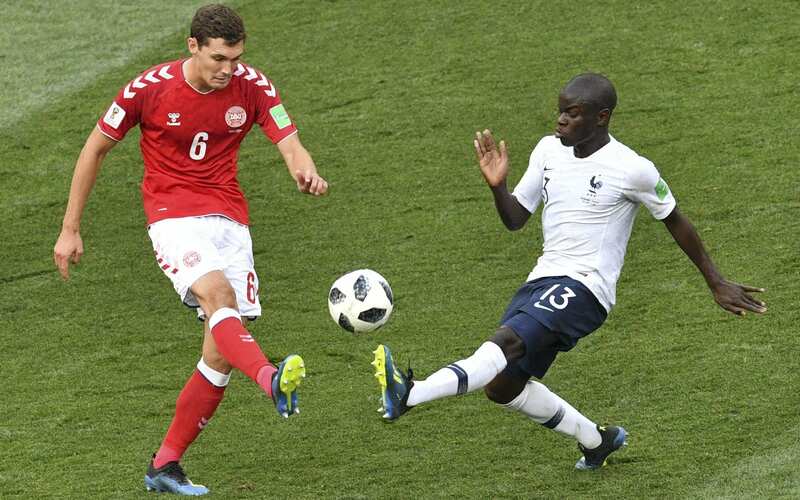 Australia's World Cup ended with a whimper as goals from Andre Carrillo and Paolo Guerrero gave Peru a 2-0 victory in the teams´ group finale on Tuesday. The Socceroos have benefitted from strong play by central midfielder Aaron Mooy, who scored their tying goal against the Danes. Peru will throw all caution to the wind in hopes that they don't leave Russian Federation completely empty-handed from its first World Cup trip in 36 years. The Dutchman did not bow to the pressure back home to give veteran forward Tim Cahill a start in the game, with Tomi Juric preferred to the 38-year-old up front in the absence of the injured Andrew Nabbout. 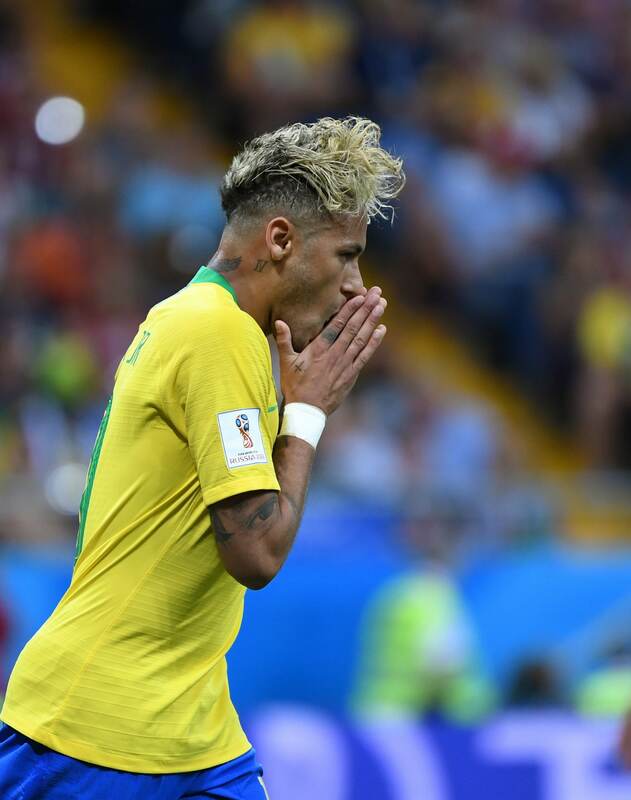 Peru captain Paolo Guerrero, who nearly missed the tournament because of a doping suspension, scored the other goal in the 50th with a left-footed strike after getting to a loose ball inside the area. The victory allowed Peru to move into third place in the group, finishing with four points. As far as his replacement, the coach offered only that he would "choose the player that will have the most chance to get the result". A training ground collision left Jefferson Farfan temporarily paralysed with the Peruvian attacker now a confirmed absentee for his side's final World Cup clash against Australia. Australia coach Van Marwijk admits the struggle to score goals - they registered only two Mile Jedinak penalties in Russian Federation - was their downfall. Entering the tournament on a long unbeaten run that spanned over a year, the South American side hoped to make a deep run in its first World cup since 1982. Ghana did it from 2006-2010.